Looking for a thoughtful gift for someone special? 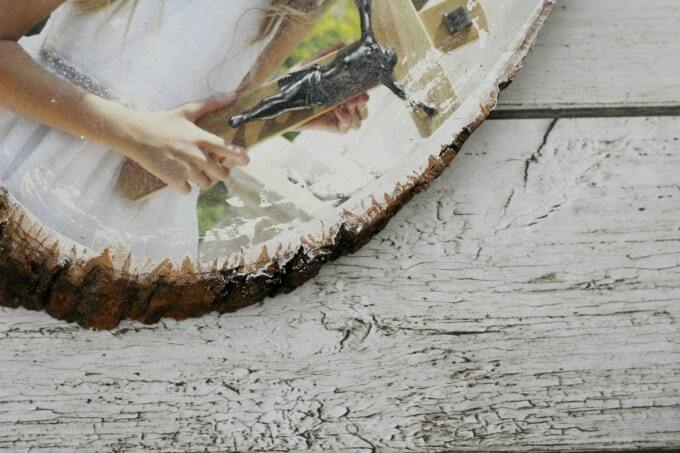 How about a beautiful way to display a favorite photo? 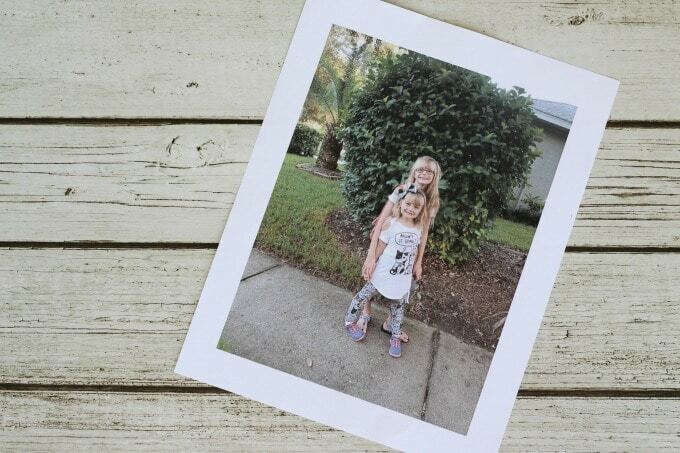 This easy to make wood photo transfer is perfect for those occasions and more…just be sure not to make the same mistake that I did! 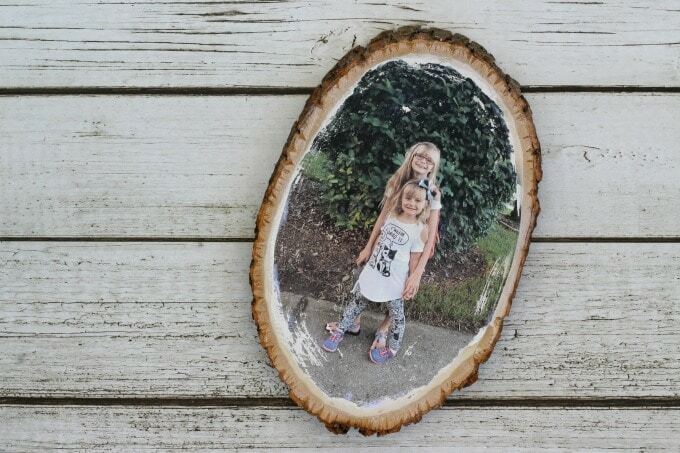 I came across some wood photo transfer crafts awhile back on Pinterest and absolutely loved them. It was on my list of things to do but somehow I got busy and it never happened. 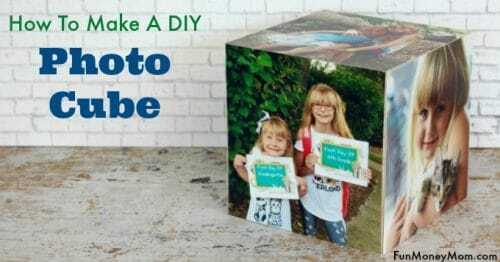 When I was recently asked to join the ladies of Sarasota’s Suncoast View to share fun photo crafts, I finally had a good excuse! First things first, I had to find a picture. 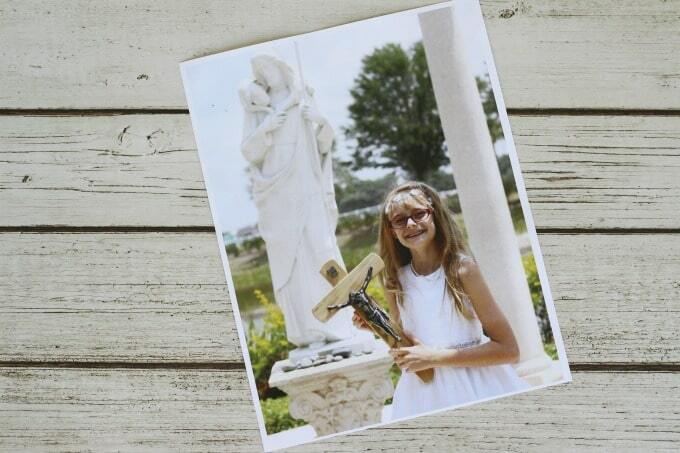 Since I was planning to make this as a gift for my mom (I sure hope she’s not reading this right now), I chose a picture from my oldest daughter Ashling’s first communion. Since I’d never made this craft before, I chose a second photo too…just in case I did something wrong the first time. That turned out to be a very good idea, as you’ll see in a minute! 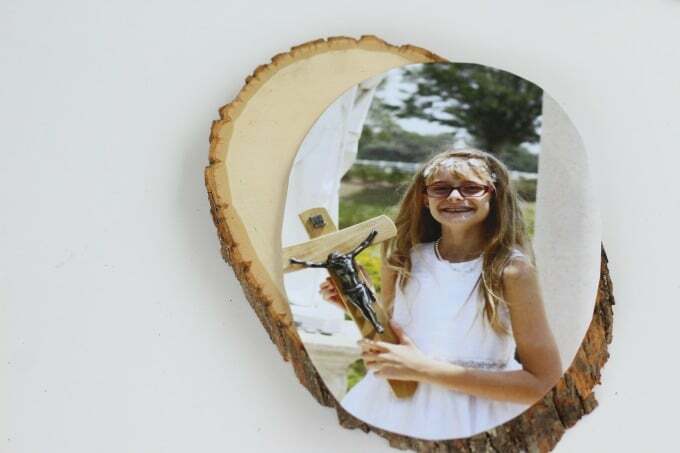 This wood photo transfer method only works with photos printed on a laser jet printer, so I sent both pictures to Staples for printing. At $.52 a photo, it was pretty inexpensive. I don’t know why regular ink jet paper doesn’t work but everything I’ve read about this says to use laser jet printed photos. Even though my husband says I never follow directions, I actually proved him wrong for once. 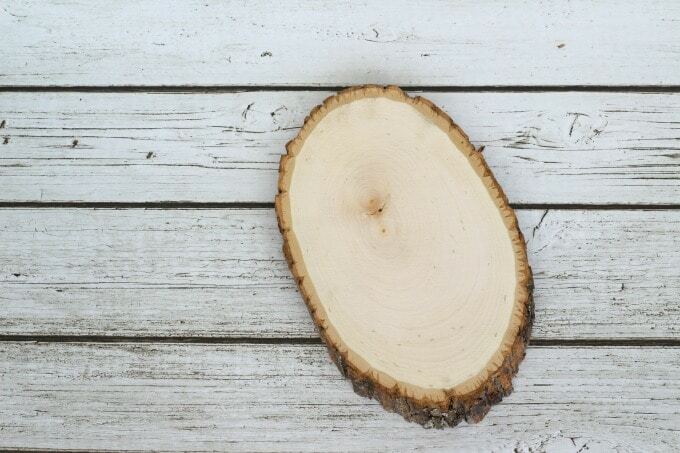 Once I had my photos, I needed some wood. I swung by Michael’s and found just what I was looking for. 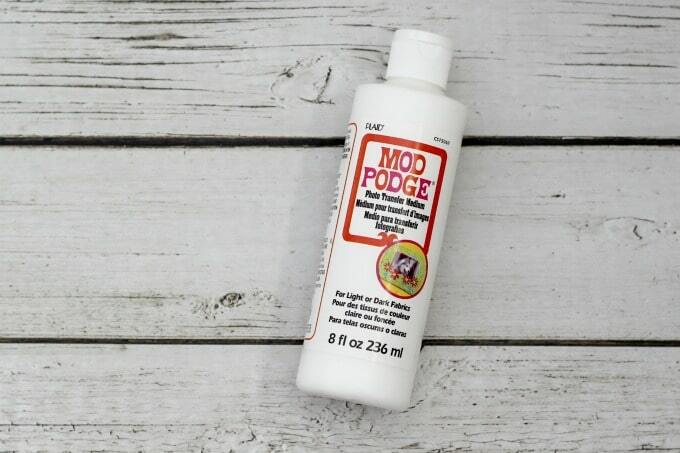 I also picked up a bottle of Modge Podge Medium while I was there. 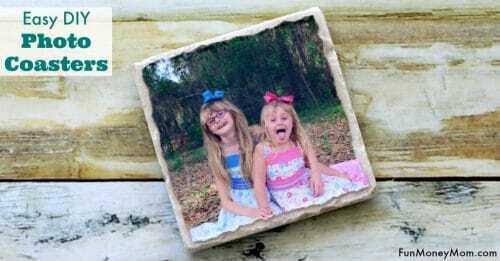 There are actually several different ways that you can make these crafts but I chose to go with the Modge Podge Photo Transfer Medium, since it’s specially made for this sort of project. Now that I had all my supplies, I was ready to get started. 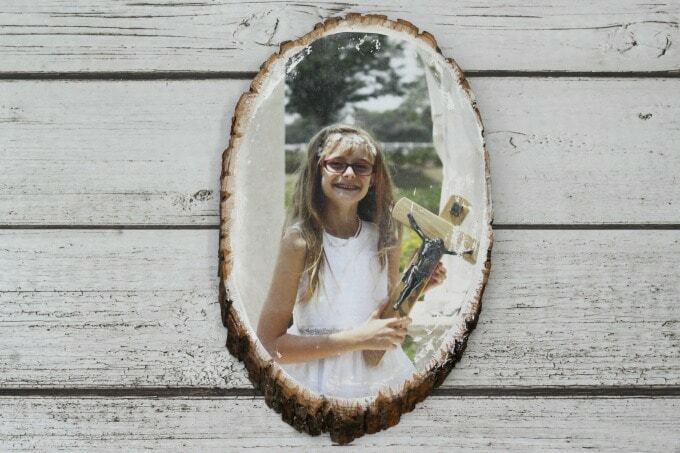 Start by placing the wood over the photo and tracing around it. Cut it out, then cut a little more so that the photo doesn’t quite reach all the way to the edges. 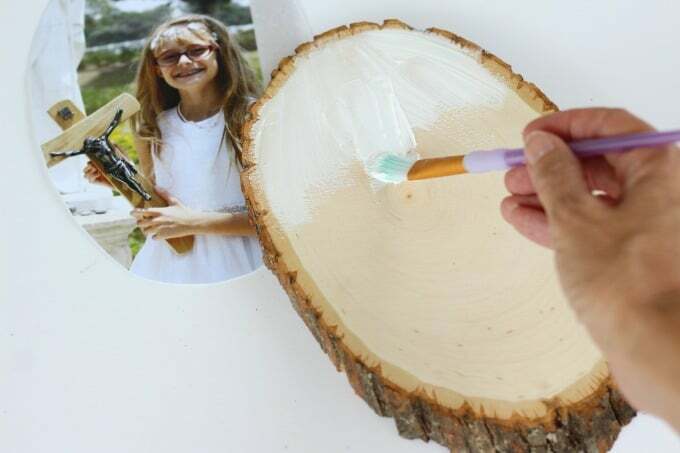 Paint the wood with the Modge Podge Medium. 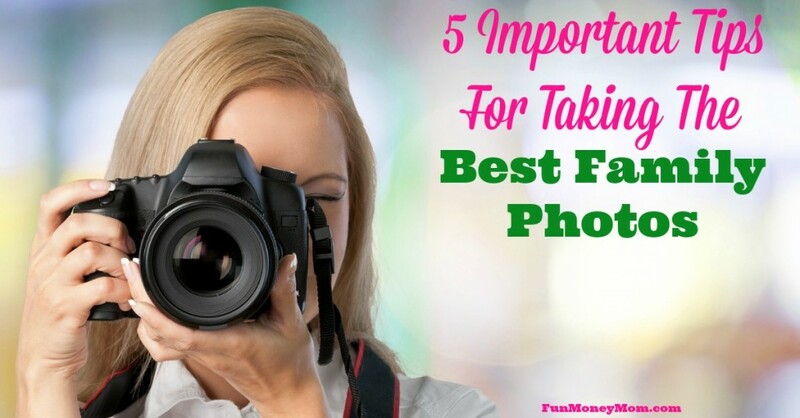 Try to stay within the area where the photo will be, without going “outside the lines”. You’ll find out why. Place the photo, face down, over the glue. 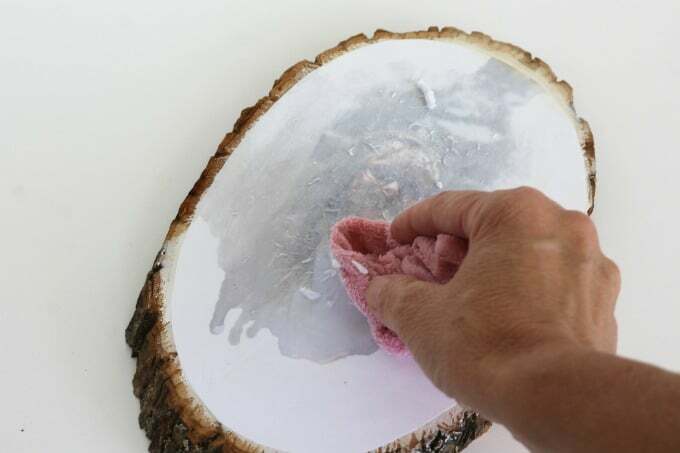 Use a straight edge to smooth out any air bubbles. Take your time on this part because if there are still air bubbles, your transfer won’t work as well. 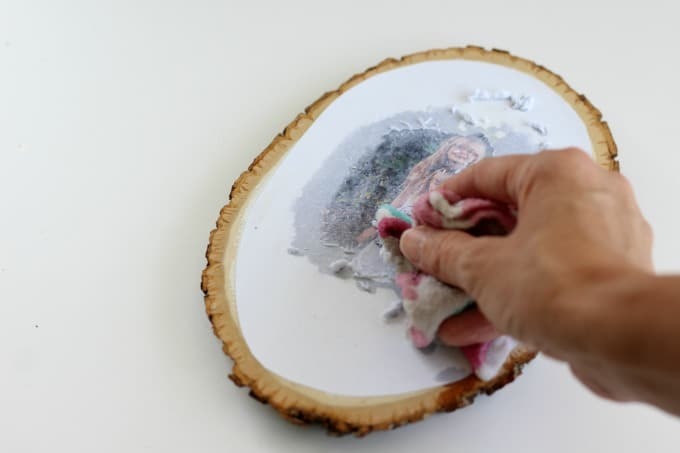 Let the Modge Podge dry overnight, then take a wet cloth and rub off the paper. Keep rubbing the paper until your picture is clear. It may look clear at first but then show small signs of paper as it dries. If this happens, just give it another rub with the wet cloth. 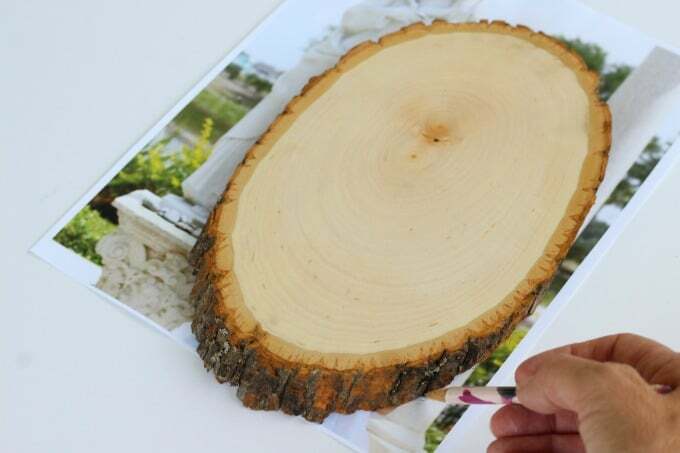 Keep doing that until your photo doesn’t show any signs of paper when it dries. It was during this part of the process that I discovered my biggest mistake. When I’d painted the glue over the wood, I assumed that it would dry clear like other types of Modge Podge I’ve used. Because of that, I had painted almost all the way to the edges. It didn’t look completely horrible but it definitely bothered the perfectionist in me. This is when I was happy to have thought ahead to have a second photo printed. I repeated the process one more time, paying a little more attention to where I painted the Modge Podge this time. I guess the second time is the charm in this case. You can rub the paper just enough to see the photo, or a little extra for a more distressed look. I went for the distressed look and love the way it turned out! I’m pretty sure my mom is going to love this! (Mom, if you’re reading, just act surprised when you open it!) The problem is that I like it so much, now I need to make another one for myself. At least I’ll know how to do it right this time! 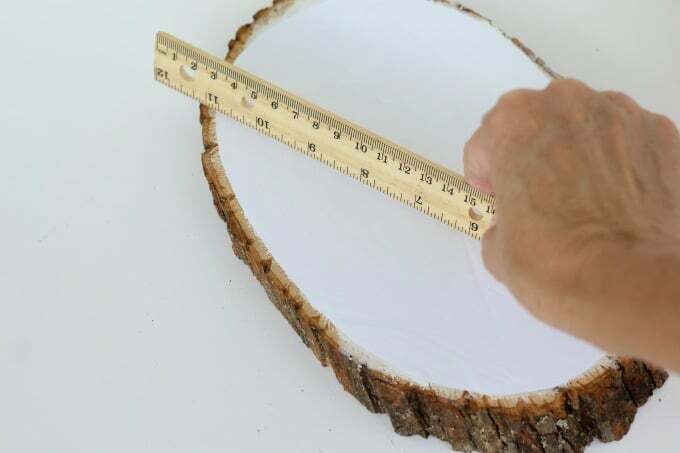 What crafting mistakes have you made? Were you able to get it right eventually? 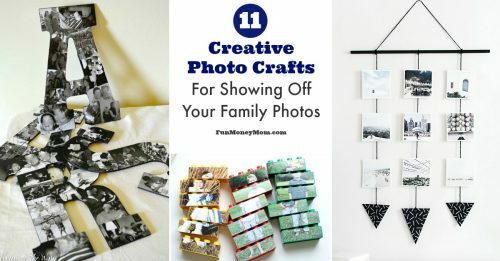 If you enjoy photo crafts, you may want to check out these posts too! If I was going to make these into coasters would I need to put any special coating on top of the photo after it’s all done?